The simplest and easiest way to navigate the public and private transportation systems is to sign up for a PASMO card. You can get one at any train station, but it is recommended to get one at the airport when you arrive as you will have a better chance of getting English speaking assistance there. For those of you that will be traveling to the JASMINE clinic in Japan for your dogs Mitral Valve Repair Surgery we put together two videos on how to purchase a new PASMO card and how to recharge your card. The video tutorial below will help guide you in the purchase of a new PASMO Card. You may also refer to the PASMO website for further documented instructions on how to purchase your card by clicking on this link, Purchasing a new PASMO card. This next video will guide you on how to recharge your PASMO card when the card credit is low or empty. For additional step by step instructions please visit PASMO's website by following this link, Recharging your PASMO card. 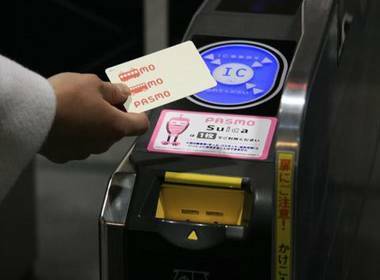 When entering the train station gates simply touch your PASMO card to the reader to enter the station. In the examples below, when a blue led light is displayed and you hear 2 beeps, you are clear to proceed. When a red led light is displayed and you hear four beeps, this indicates your card wasn't read properly or you ran out of credit. Simply go to the nearest machine and refill your card. It's always a good idea to check your balance when leaving the gates. 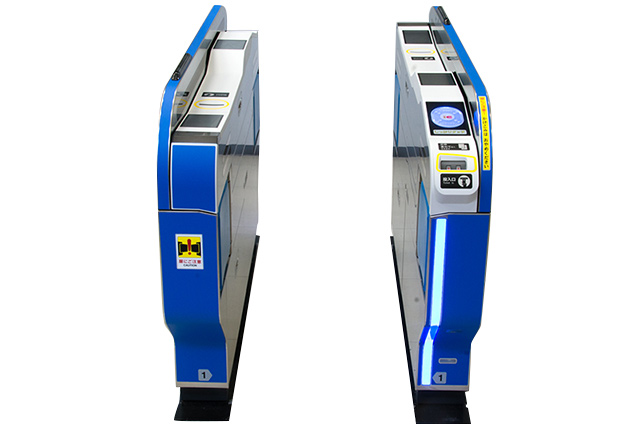 Your balance is displayed on the LCD panel every time you leave a gate. NOTE: You can also use your PASMO card to purchase goods and services from retail stores that accept electronic money payments. Look for the PASMO logo at checkout.